Mrs. Florence "Edith" (Brown) Corttis of Thompson, Connecticut, was born May 16, 1887 in St. Paul, Minnesota, daughter of New England natives Cary Christine (Anderson) and George Francis Brown. She was found dead at the circus grounds after the fire on July 6, and was buried at Upham Cemetery in Thompson after services at the Smith and Walker Funeral Home in Putnam. She leaves three daughters: Mrs. Elizabeth Ann Pomeroy, 31; Miss Christine Clarissa Corttis, 23; and Miss Dorothy E. Corttis, 18; step-daughters Lucy I., 46; Alice M., 44; and Ruth A., 37; and step-sons Herbert S., 41, and Harold D., 39. 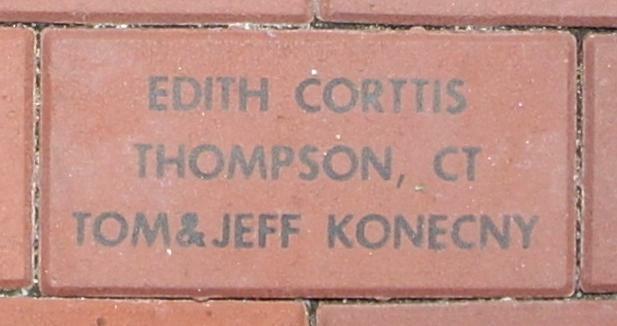 Though born in Minnesota, Edith was raised and grew up in Providence, Rhode Island and Boston, Massachusetts, and she was a Boston College graduate. 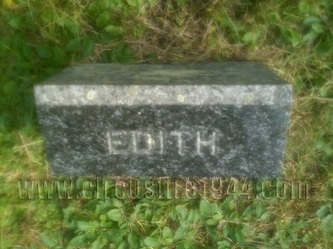 She married Edgar Herbert Corttis in December, 1911 after his first wife died in 1910, and Edgar was killed in 1927 in a farming accident. At the time of her death, Mrs. Corttis was employed at the University of Connecticut library, and resided with circus fire victims Dean and Mrs. Edwin G. Woodward, with whom Edith attended the circus. 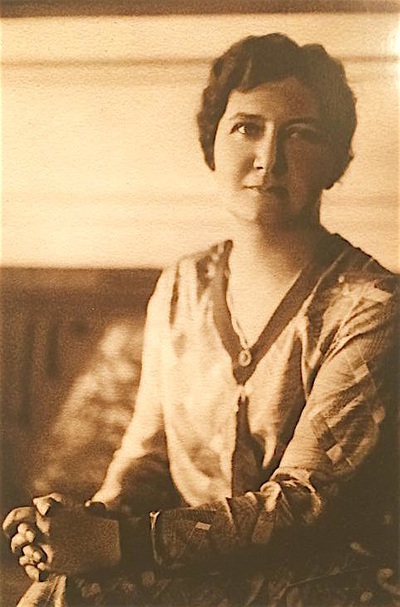 She had previously taught at Putnam High School and Storrs College, and had been instrumental in founding the University of Connecticut chapter of the Alpha Delta Phi sorority. 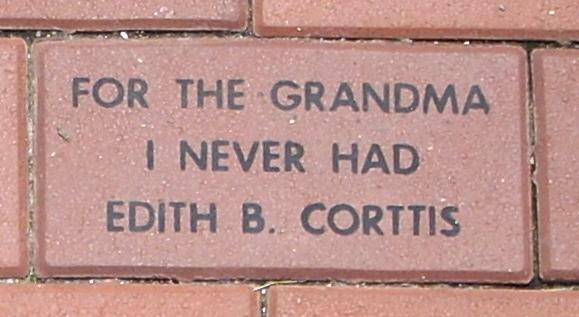 The sorority alumnae presented a silver tea serivce to the local chapter as a memorial to Mrs. Corttis at a banquet in 1945. 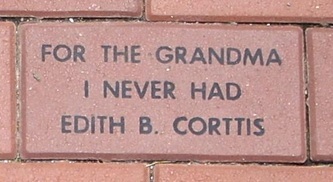 Body #1567 was identified as Edith Corttis at the State Armory by her daughter Elizabeth and confirmed with dental X-rays taken at the hospital and compared by telephone with records on file with a dentist in Massachusetts, and further confirmed by matching the serial number on Mrs. Corttis' watch with the records of the jeweler whose mark was on the watch. 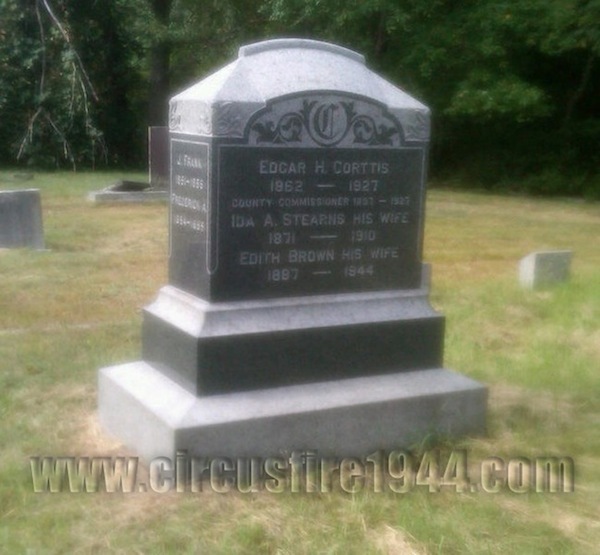 It was not immediately known that Edith attended the circus until several hours after the fire when her coat was found in the car of circus fire victim Edwin Woodward. 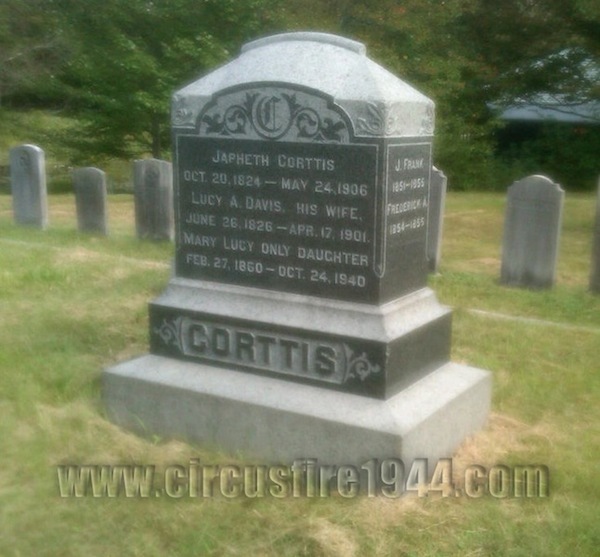 Also in the group with the Woodward's and Mrs. Corttis were Peter Hines, grandson of the Woodward's, and Elizabeth and Mary Putnam, all victims of the fire. 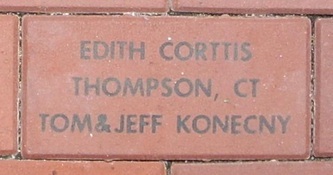 Edith's estate was awarded $12,000 by the arbitration board.